A monthly newsletter can make you thousands of dollars if done right. Learn how to create ‘triggers' within a newsletter to see which buyers and sellers are hot leads. Create your monthly newsletter so People Want To Open Them and See you as Their Professional Real Estate Advisor. I show you how to create your own ‘property inventory'…without having your own listings. Market these, have buyers calling you and generate your own pipeline of leads. 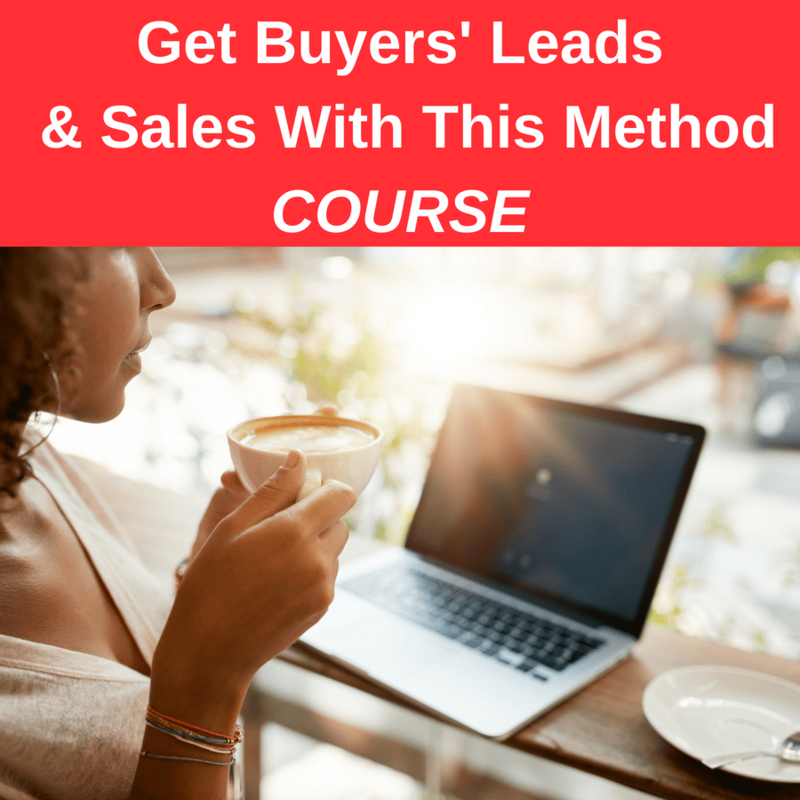 It's a little know method that's helped me and many other agents get leads, generate referrals and close deals! Check it out here...GET BUYER LEADS NOW! Find out step by step how to list and sell for top dollar. Marketing, Negotiating and Strategy are FOUNDATIONAL. We go into the psychology of marketing and sales in this one. I provide you with case studies and how you can obtain these results by following some simple techniques and marketing methods. ENTER YOUR EMAIL BELOW and we'll notify you when it's available! YES! NOTIFY ME WHEN THE COURSE IS READY, PLEASE! You'll be a star to your sellers. Find out step by step how to list and sell for top dollar. Marketing, Negotiating and Strategy. We go into the psychology of marketing and sales in this one. Success! 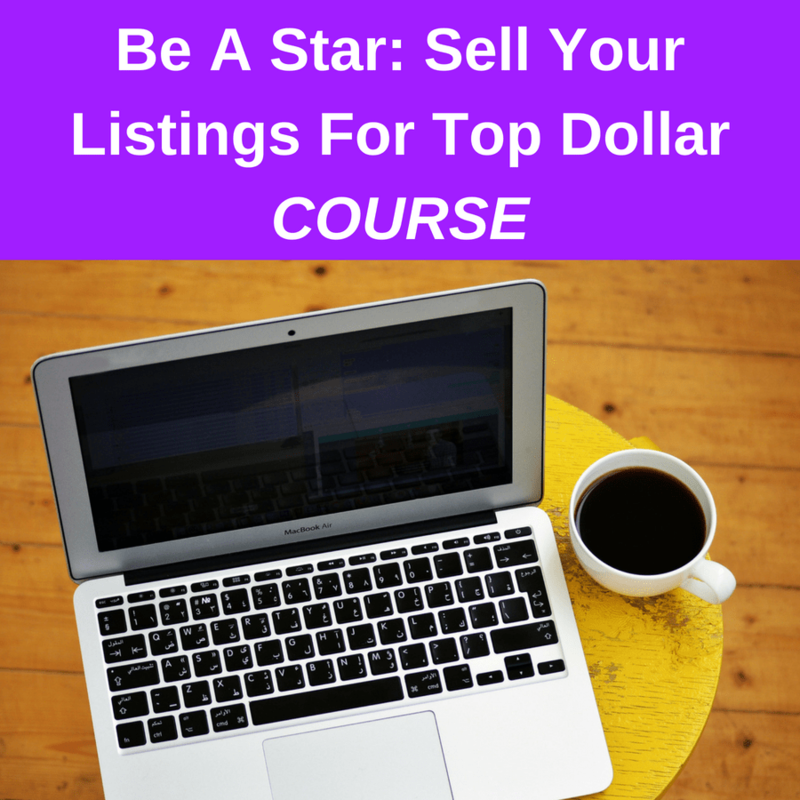 We'll let you know when the Be A Star...How To Create Listings That Sell For Top Dollar. Thank you! I’m looking for ways to promote my business on Facebook and other places. Thank you Jaymie. You’re awesome!